We are a family-owned and operated company that has been happily serving our customers since 2011. At Govea Roofing we are dedicated to providing a professional service with the highest quality of work at an affordable price. Repeating this for each and every client, we believe, is why our company has succeeded through the years. Our expertise with various roofing materials will help educate you on the best choices when making a decision about one of your most expensive investments, your home. A new roof only comes along approximately every 20 years so we want to ensure you make the best possible choice for your unique situation. Safety is always a priority as we work to protect your personal belongings from the outside elements. We take pride in every job, taking the time to do the job right the first time, no matter how big or small. Govea Roofing Company offers extensive experience installing many of the roofing systems used commercially today. We maintain relationships with manufacturers that supply products of the highest quality with a history of long-term performance. We also guarantee our repairs and installations. Using materials that reduce energy usage are part of California requirements. Using cool roofing materials and added insulation are two ways to accomplish this. We happily support these initiatives as their goal is to help reduce overall power consumption across the state. This in turn reduces the impact on the environment and consumer costs. When you hire a licensed roofing company for all your roofing needs, you protect your investment. 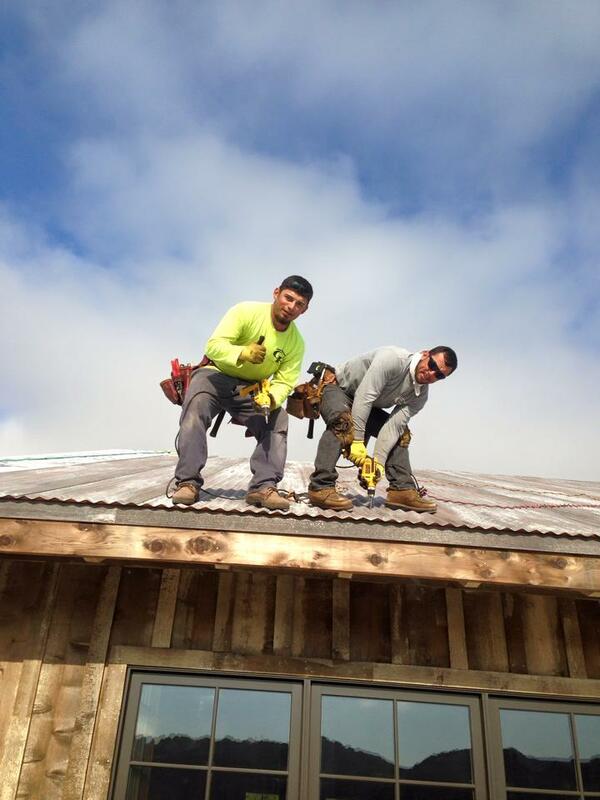 Govea Roofing was established in 2011, but the owner and foremen had been working in the roofing industry for many years prior to starting their own business. One of the most important aspects of our job is safety. A close second is workmanship. It is our goal to do every job right the first time, regardless of the size of the job. We also guarantee our work. If you ever have any issues, please contact us and we will make it right.